What is the P5 System ? The P5 system gets you to your goals in less time than any other fitness program. 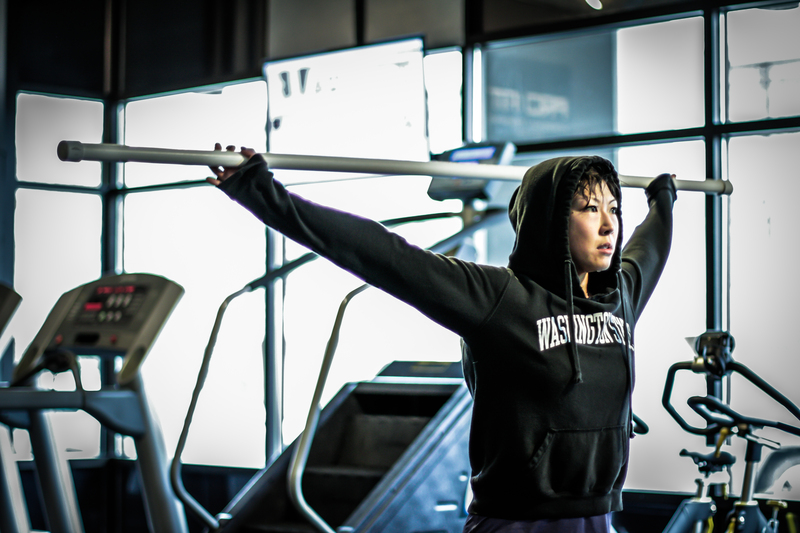 The P5 system is the best program in the Seattle area and we prove it to our members everyday. Our P5 system is the Gold Standard and the model for the fitness industry. A strong core is the foundation to successful exercise. Your Core is comprised of many muscles working together to keep you safe, pain-free, and moving efficiently. Proper technique and engagement is crucial to helping you make forward progress toward your goals. Everything we do in our life requires our core to be strong; and the stronger it is, the easier every movement will be. Even something as simple as walking down the street requires our core to be firing on multiple levels to keep from falling over. Whether your goal is fat loss, running a marathon, or increasing your strength; the stronger your core is, the easier it will be to accomplish your goal! Mobility is the ability to move or be moved freely and easily. 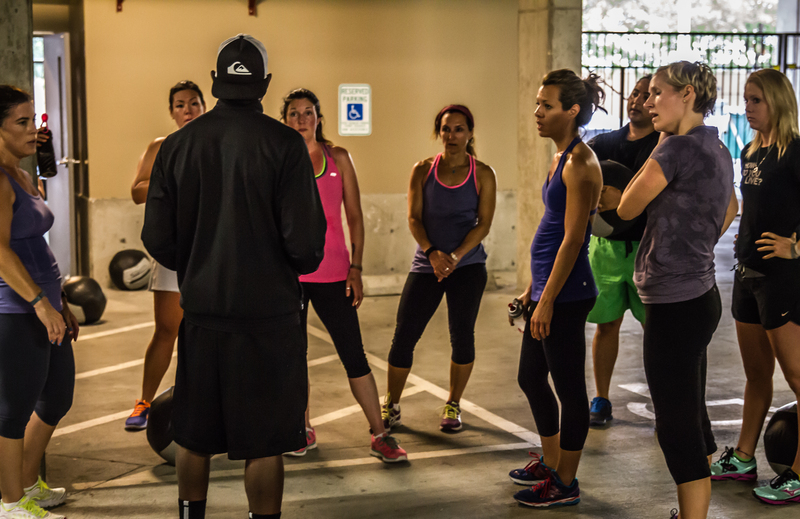 Without proper mobility, we have increased risk of injury, pain and discomfort. Without proper hip and ankle mobility performing a squat (i.e. sitting down) can be difficult or even painful. 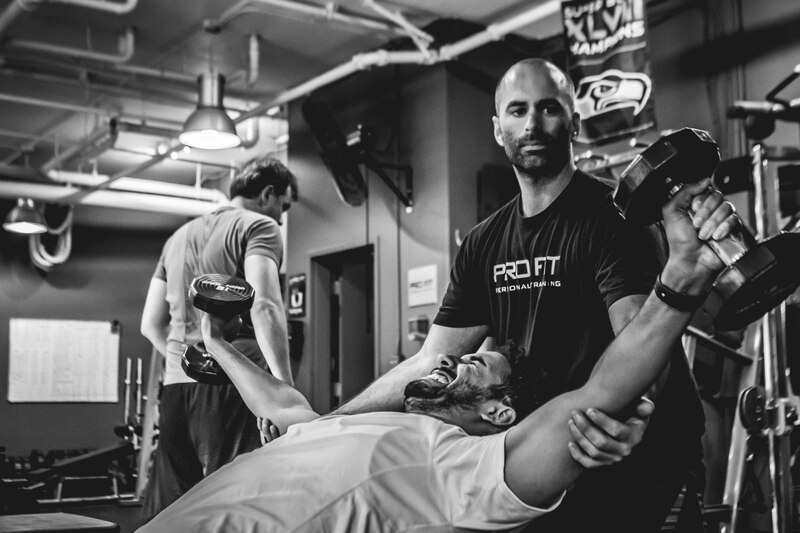 At Pro Fit we teach our clients a variety of ways to achieve increased mobility, whether it’s using static stretching, dynamic stretching or a handful of our other approaches, the more efficiently we train your body to move the better your quality of life will be. A system comprised of five components structured for the results you want. Everyone has different goals when it comes to strength. 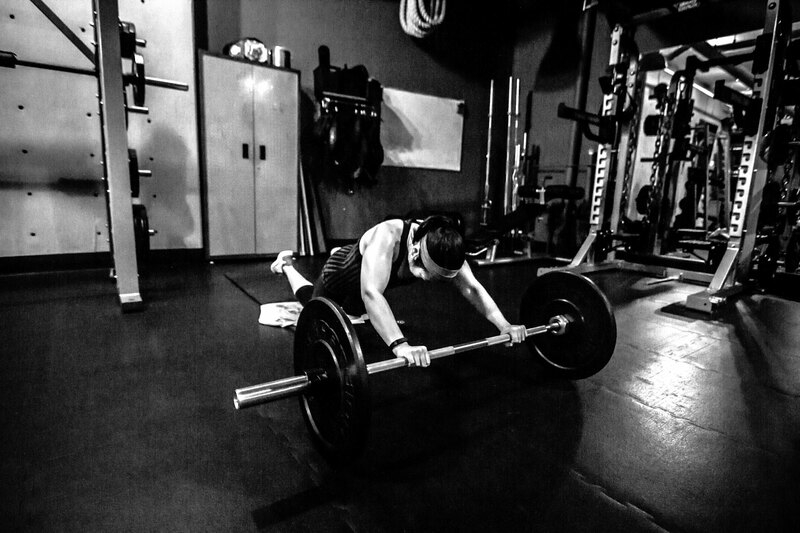 Here at Pro Fit we define strength as the ability to move your body with ease whenever or however on demand. We consider this your baseline. Even for an individual that has primarily weight loss goals, they will need a certain amount of strength in their legs to even walk on a treadmill for 30 minutes. The stronger their legs are, the longer they will be able to push themselves on the treadmill and thus get to their weight loss goals more quickly. Good conditioning can be achieved in a variety of ways, with no one way being better than the other. Our approach is to consistently challenge the body in new ways. All medical professionals agree that good cardiovascular health is in important. The stronger our heart is, healthier we are. Even for an individual with a primary goal of lifting heavy weights, without proper conditioning they will inevitably be held back from achieving their goal. The final (but not least important) component to well rounded health is Accountability. This is key to reaching any goal. That's why we offer Pro Fit's accountability tools: MYZONE® MZ-3 Physical Activity Belts to track proper intensity of workouts, InBody 570 to track body composition every 4-6 weeks and Nutrition coaching. The P5 model ensures that there is no area that is missed to keep you on the road toward your goal. P5 is not just a system but a way of life.